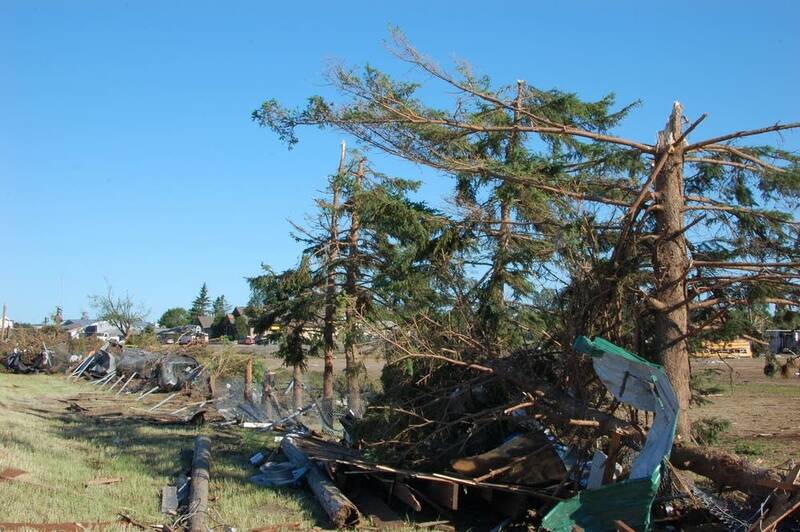 National Guard troops and volunteers with chainsaws were helping residents in the northwestern Minnesota town of Wadena begin a massive cleanup effort, a day after a tornado destroyed homes and uprooted trees in its path. 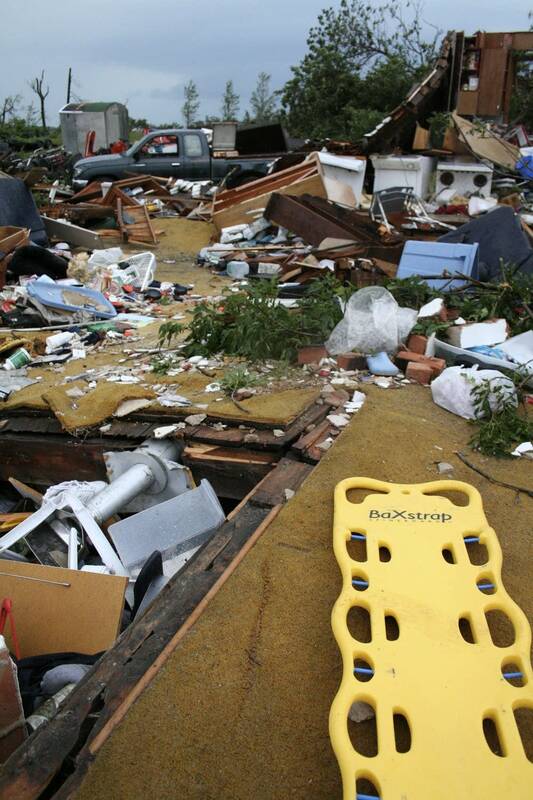 Three people were killed in the 39 tornadoes reported throughout the state on Thursday. 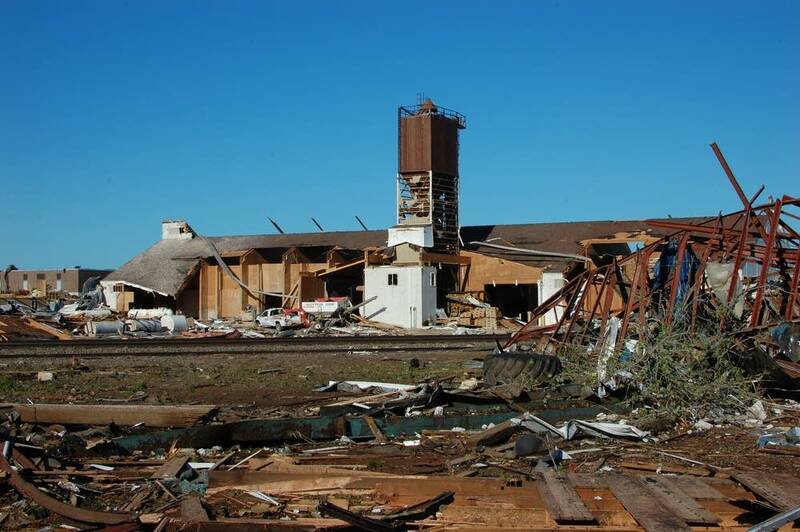 Although none of those killed lived in Wadena, 34 people were injured and the destruction appeared to be more widespread than in other areas of the state. "Trees are down, houses are flattened, roofs are gone -- all the way to houses that have lost a couple shingles, like mine," Wadena Mayor Wayne Wolden said. On Friday, dozens of National Guard troops were patrolling neighborhoods and keeping some residents out because of safety hazards. Chainsaw crews began removing downed trees. Officials planned to conduct damage assessments to see how many homes and businesses were affected in the town of about 4,000. Gov. Tim Pawlenty toured Wadena and surveyed the damage by helicopter. He said he's asked the federal government to assess damage in Minnesota as quickly as possible and expects that communities will recover quickly. "There's a lot of work to be done, but I'm very confident that Wadena and communities all across Minnesota will do what Minnesotans always do and that is rally together in the face of challenge," Pawlenty said during a news conference. "These communities will come back, they will be rebuilt." 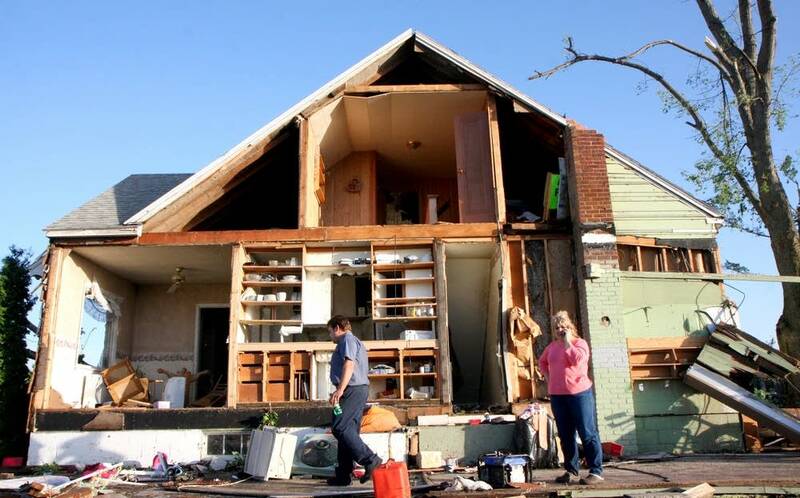 So far, city officials said 232 homes were damaged or destroyed and 60 vehicles were totaled. One person remained hospitalized with storm-related injuries. 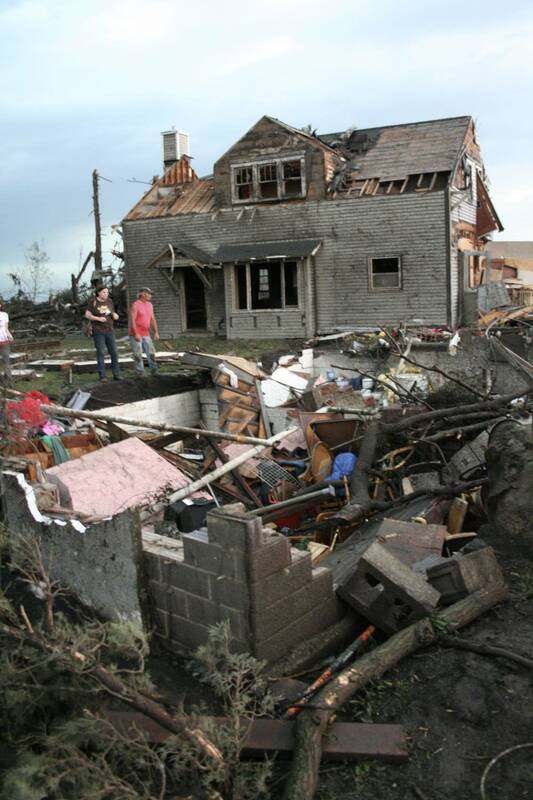 The tornadoes that touched down in northwestern and southern Minnesota killed two people who were in their homes and another who was at a gas station. 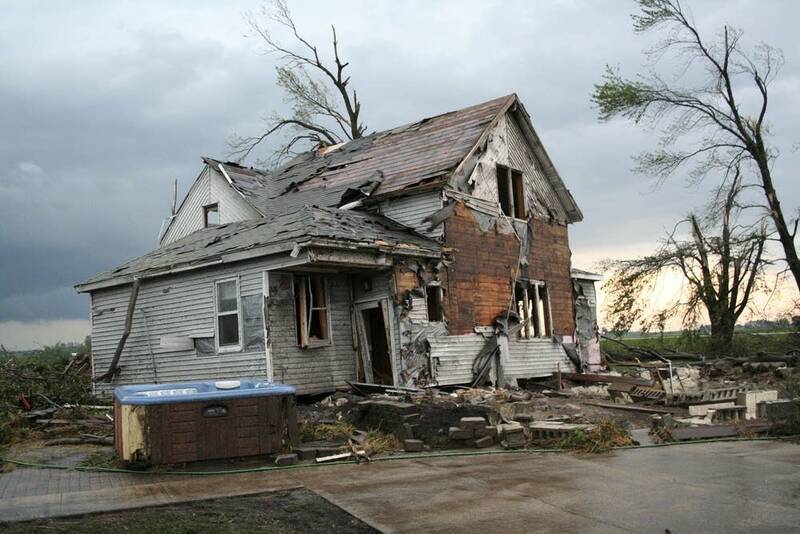 In Almora, a town of about 20 people, a tornado destroyed the home of an elderly couple, killing Margie Schulke and leaving her husband, Norman Schulke, with two broken shoulders, The Daily Journal of Fergus Falls reported. And in Mentor, farther north, Polk County Sheriff's officials said a man died after a tornado ripped through a gas station. Three other people were injured. A third person was killed in her mobile home west of Albert Lea in southern Minnesota's Freeborn County. 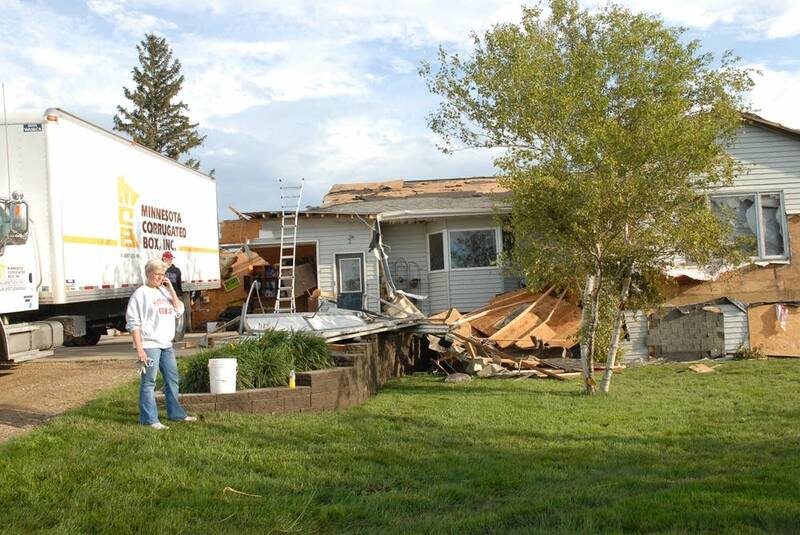 "It just disintegrated," Freeborn County Sheriff Mark Harig said of the mobile home. Harig said the woman's husband was seriously injured and taken to a hospital in Rochester. NOAA's Storm Prediction Center listed 35 tornado reports in Minnesota. 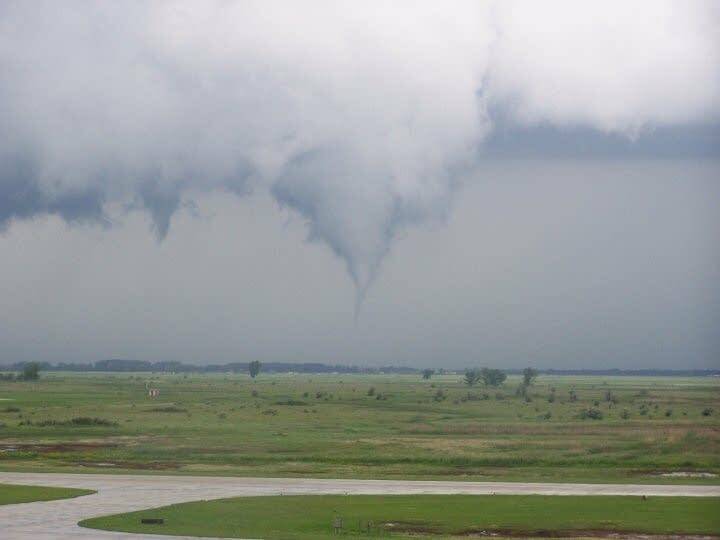 Some of them might be multiple reports of the same tornado from different observers, but MPR meteorologist Paul Huttner said the day's weather might have broken records. 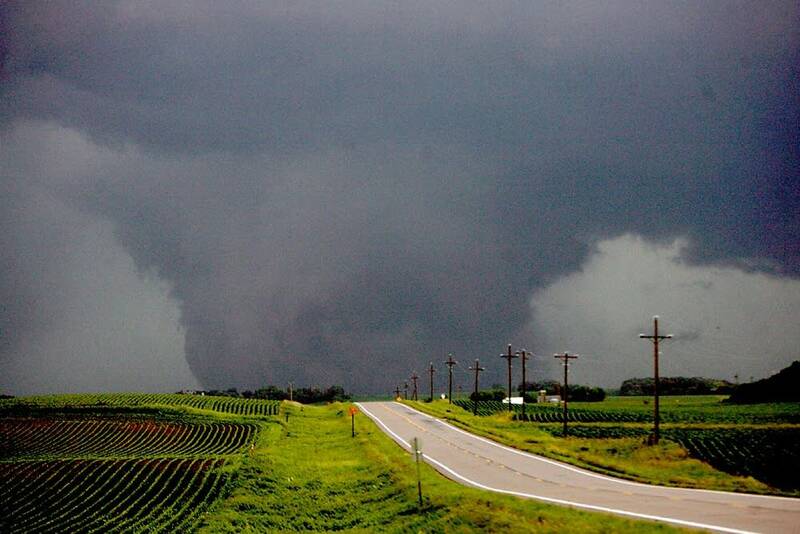 "That would be the biggest tornado outbreak in the history of Minnesota," he said. The National Weather Service said the previous record was 27. Meteorologist Tom Hultquist said teams will assess the damage, talk to witnesses and confirm whether all of the reports were tornadoes. "As they look at the damage, the first thing is to figure out if it was actually tornadic damage ... but also to figure out the intensity and how strong the tornadoes actually were," Hultquist said. 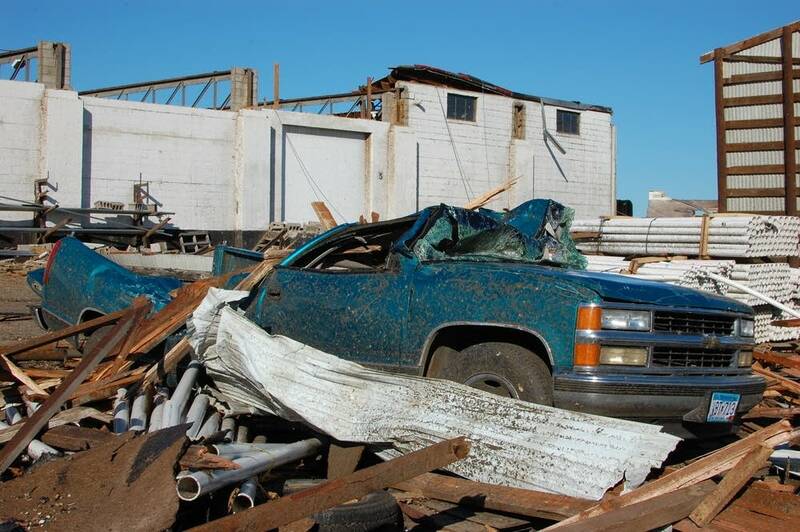 In Wadena, residents and city officials were sure they were hit by at least one tornado. Some said a funnel cloud came right after a smaller storm had rolled through. 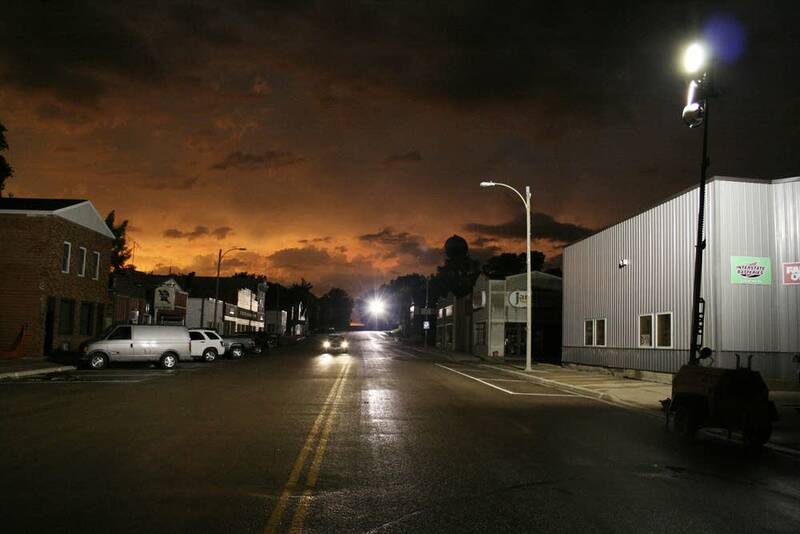 "My wife and kids were coming up out of the basement and I saw this cloud right south of my warehouse and told them to get the heck back in the basement," said Bob Hunt, who lives just outside of city limits. "I took off down there too, and it hit. 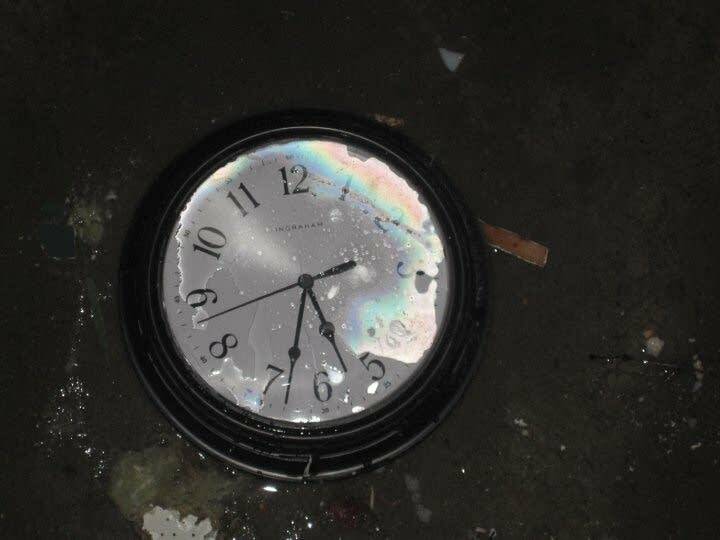 It was over in, I don't think, no more than 15 seconds ... but it was just kablooey!" Wadena resident Jerry Schmidt was lucky his house was spared, but he said the entire southwestern part of the city was hit hard. "It looks like a war zone," he said. "It looks like a bomb zone. It looks like Dresden or something, those old World War II movies. It's just really bad." Wadena's community pool was destroyed, and part of the community center's roof landed on the high school, causing concerns that water would seep in and damage school files. 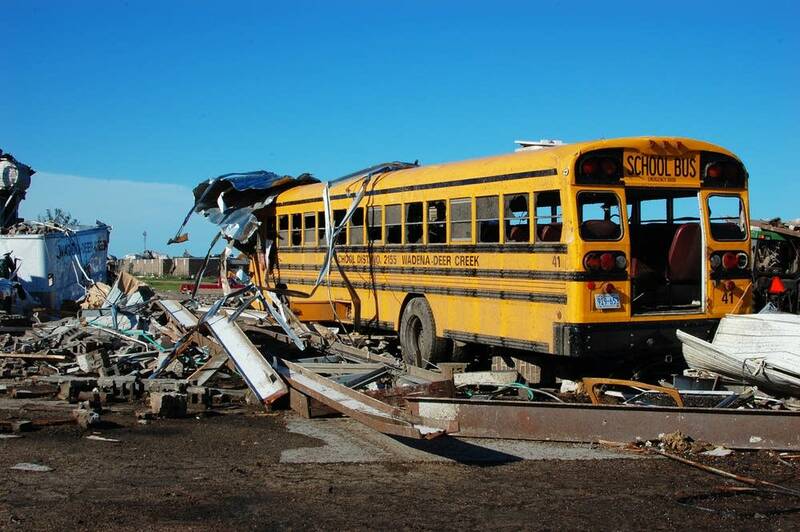 Several buildings at the county fairgrounds and a grain elevator on the west side of town were destroyed, and a school bus garage was destroyed and buses damaged. Other commercial and industrial structures -- including some with brick walls -- were also destroyed. Wolden said he was in the basement with his 17-year-old daughter when the tornado ripped through town at about 5 p.m. Thursday. Afterward, the two got on a four-wheeler and toured the damage. "I saw people walking around, coming out of their houses, and we just both broke down crying," he said. "It's tough to see -- your neighbors, the houses I drive by every day -- just gone." Wolden said sirens gave plenty of warning. Crews worked into the evening to control dozens of gas leaks, and there was still some gas leaking Friday morning. Electricity was still out in some parts of town. Damage was also reported in the city of Kiester in southern Minnesota's Faribault County, where a tornado at least a half mile wide struck shortly after 6 p.m. Thursday. Several roads were blocked Friday morning due to downed power lines, and the town expected to be without power for a day or more. "We've got a cleanup effort going. We're trying to get all the roadways cleared and get the trees removed," Faribault County Sheriff Mike Gormley said. "We were very lucky to receive the damage that we did -- no one got hurt and for the most part everybody's houses are in pretty good shape." In Steele County, where tornadoes touched down near Ellendale and Blooming Prairie, officials said clean-up efforts are well underway. "Obviously, there's a sense of shock by some people, but for the most part people are working together and helping their neighbors out," said Chief Deputy Milo Dahlin, of the Steele County Sheriff's office. Dahlin said damage was concentrated in rural areas, where the storm injured one person and leveled two homes. Officials are working to repair roads, while trying to keep gawkers away. 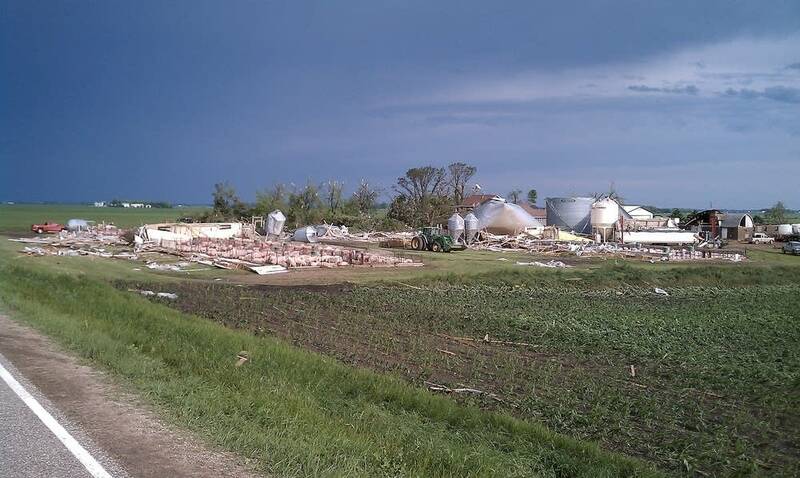 For Doug Steele's pigs in Freeborn County, the storm blew their house down. 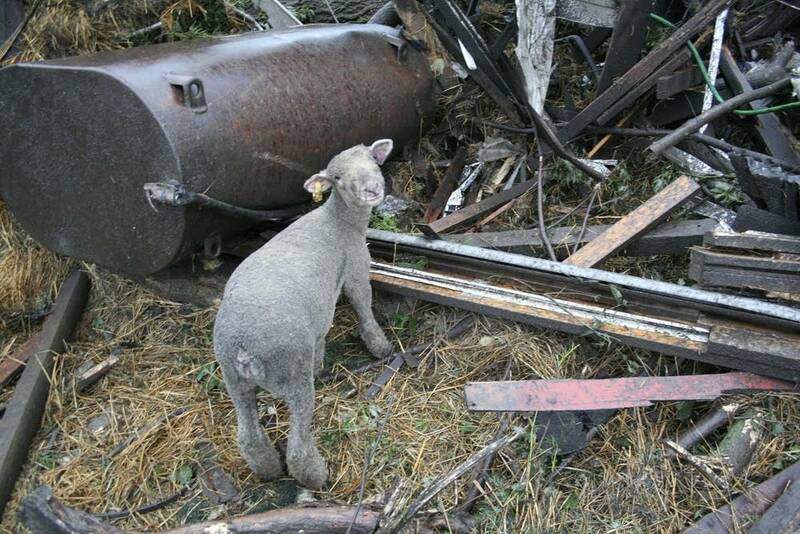 But they were reluctant to even leave the wreckage Friday morning as Steele's neighbors started herding them out of what was left of the confinement barn on the south side of his farm. 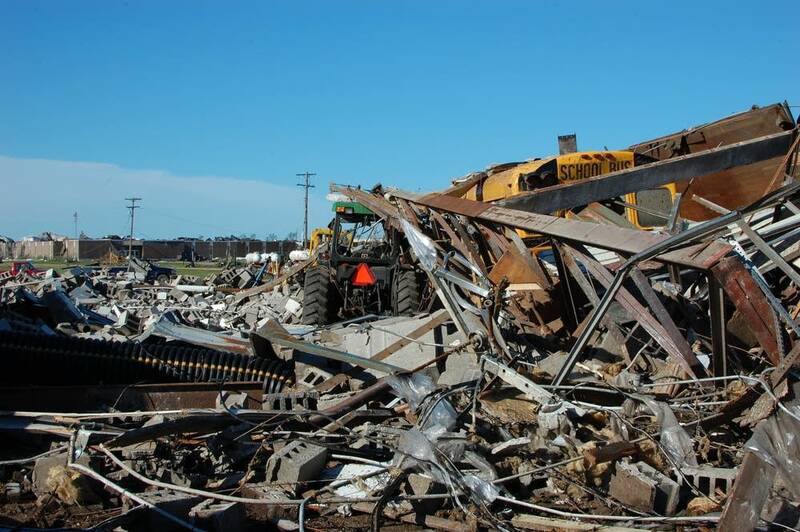 "It's a wean to finish and then it's a soybean and grain farm and I guess it's pretty well gone," Steele said. "I guess get the pigs out of here, clean off the top and rebuild the barns. ... Grain bins? We'll see what happens from there."